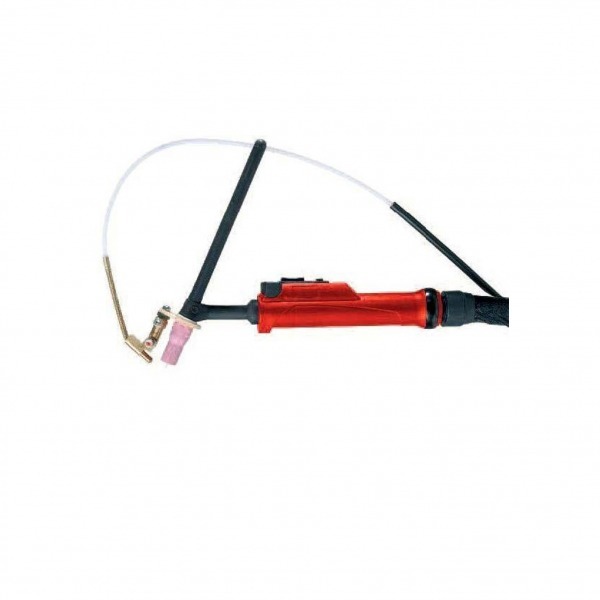 at a time using the Up-Down or Powermaster torch when performing recurring welding tasks. 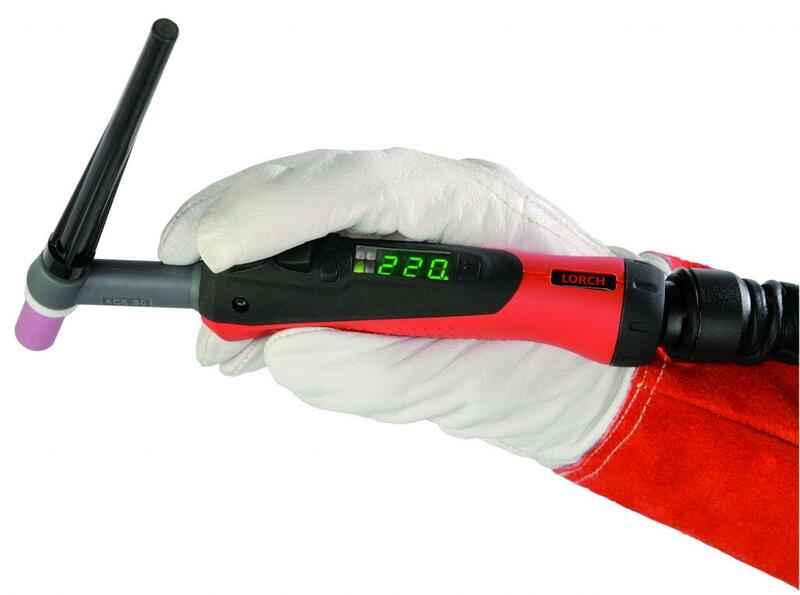 supports the welding process when you are dealing with difficult electrodes. controls in their T series, which are ready for use right away thanks to their plug&play support. Available as DC and AC/DC versions in all power variants, Lorch's T series provides you with maximum flexibility. 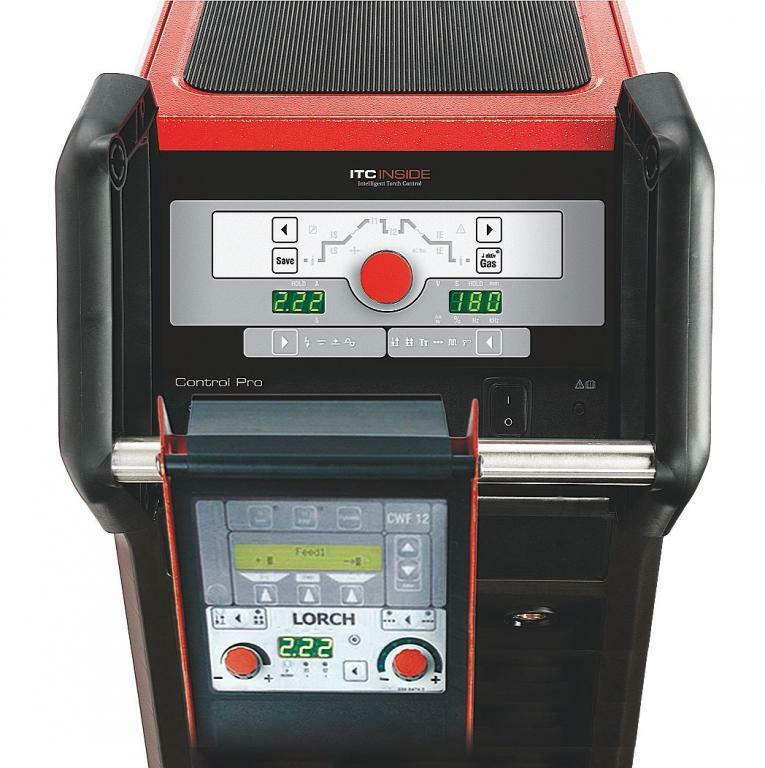 offers an extensive range of protective features and affords the welder a significant amount of added convenience. 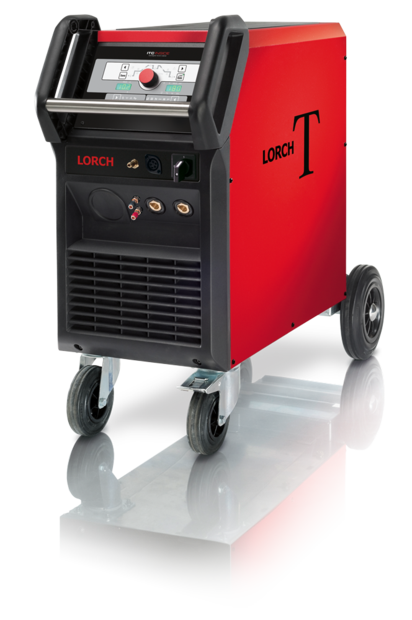 Lorch's interval-spot function reduces distortion during thin sheet metal welding. operator has the additional option of switching to ContacTIG (contact ignition). when made of aluminium. 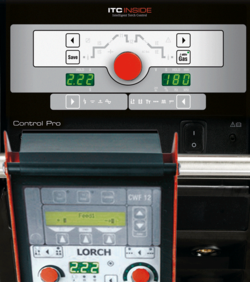 The TIG cold wire feed is controlled using a separate, removable control panel.